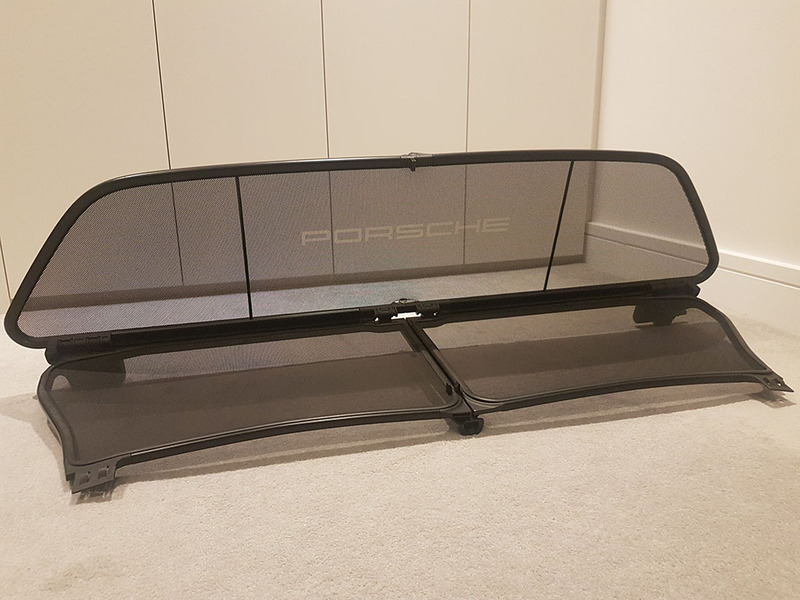 911uk.com - Porsche Forum : View topic - 997.2 Cabriolet - Correct wind deflector? 911uk.com Forum Index > 997 (2004 - 2012) > 997.2 Cabriolet - Correct wind deflector? Posted: Sun Mar 17, 2019 7:46 pm Post subject: 997.2 Cabriolet - Correct wind deflector? Can someone (who perhaps had it new with the car?) 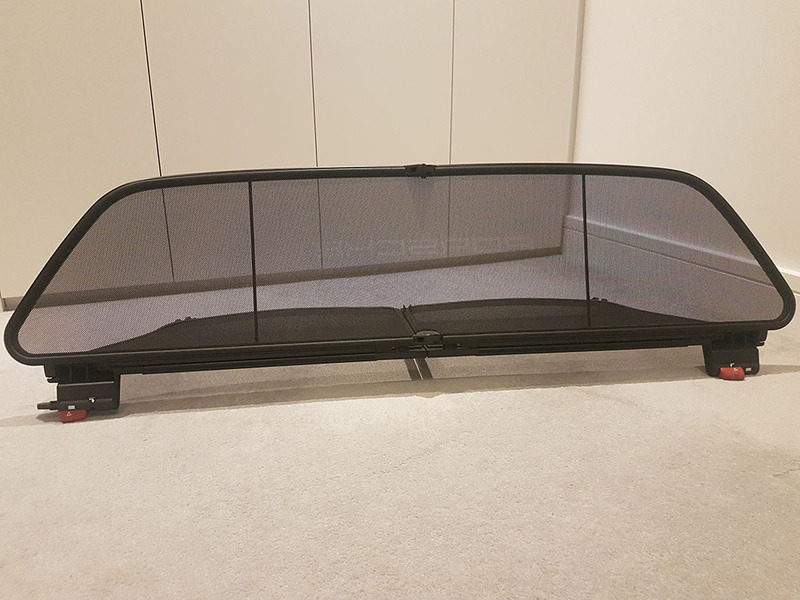 confirm the part number of the wind deflector that came with the 997.2? Looking for one ahead of my purchase completion as there's not one with the car I'm buying and there seems to be a mix on ebay. When asked about the bag, one seller sent a photo of the bag 'poppered' into the trunk area which I'm sure isn't correct for a 997.2? It makes a HUGE difference to wind comfort with the roof down and I couldn't really live without it in the sunny weather! 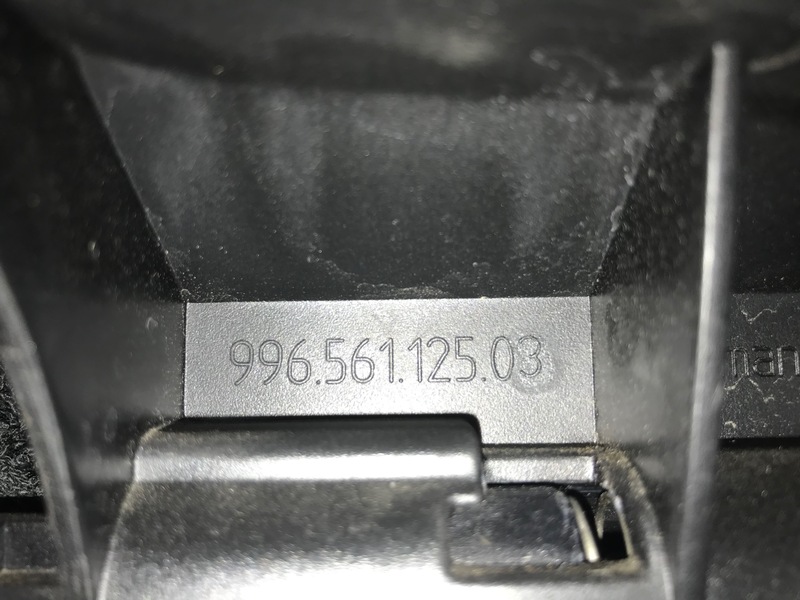 Posted: Sun Mar 17, 2019 11:06 pm Post subject: Re: 997.2 Cabriolet - Correct wind deflector? Posted: Mon Mar 18, 2019 8:40 am Post subject: Re: 997.2 Cabriolet - Correct wind deflector? Thank you, that's very helpful. I agree about the use of one. May not be ideal from an aesthetic point of view but having used one before with a convertible car they make a huge difference. 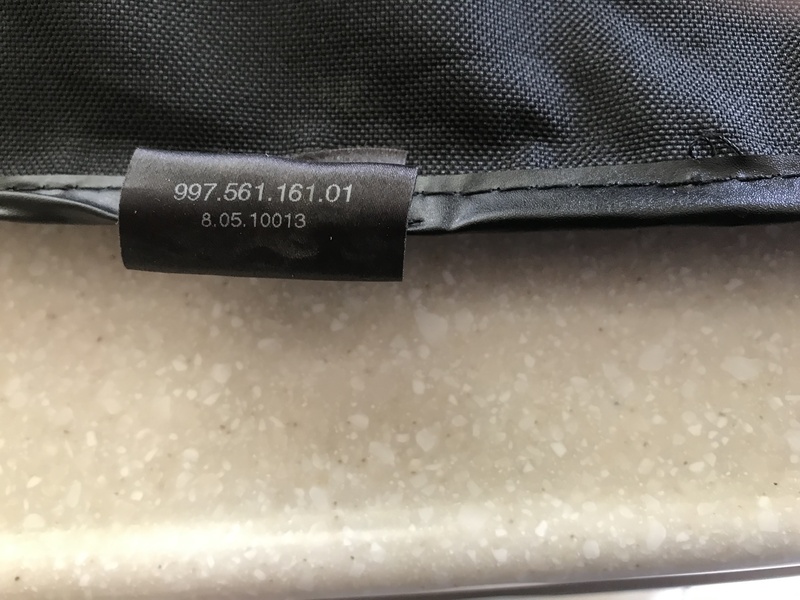 Can anyone post the part number of the bag? Posted: Mon Mar 18, 2019 6:39 pm Post subject: Re: 997.2 Cabriolet - Correct wind deflector? Posted: Mon Mar 18, 2019 9:21 pm Post subject: Re: 997.2 Cabriolet - Correct wind deflector? 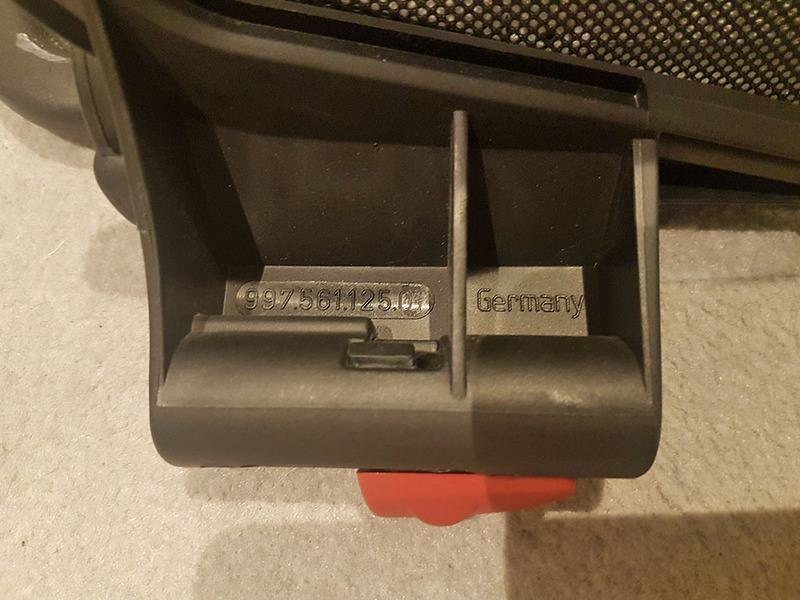 Thanks, that's interesting as now we have 2 different part numbers! I'm wondering if yours has the Porsche logo in the netting? If not perhaps that's the difference? Posted: Mon Mar 18, 2019 10:32 pm Post subject: Re: 997.2 Cabriolet - Correct wind deflector? Just wanted to say thanks for all the replies chaps. Secured a new deflector and V3 bag on ebay for an acceptable price so that's one item ticked off the wants list!